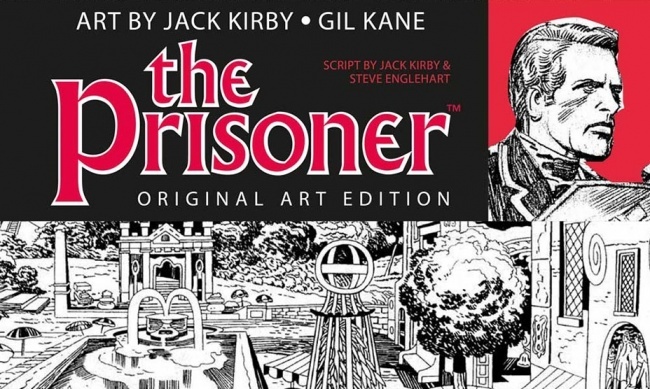 As part of The Prisoner’s 50th Anniversary, Titan Comics will be publishing a hardcover collection of unreleased work Jack Kirby and Gil Kane did for Marvel in the 1970s. 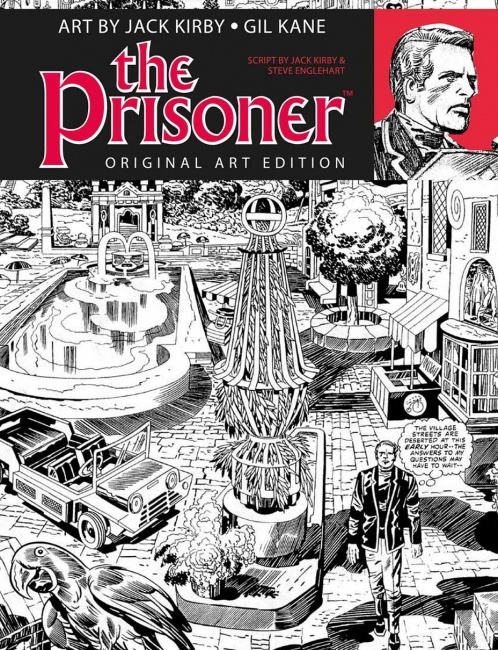 Titan will release The Prisoner: Original Art Edition in July, according to THR. The surreal spy thriller premiered in the U.S. in June 1968, and Marvel Comics had the comic book rights for the show in the mid-1970s. 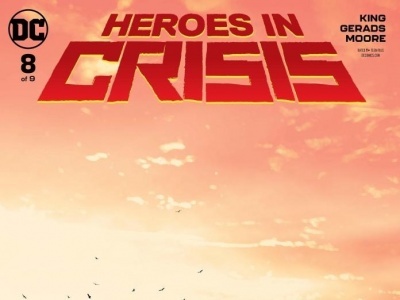 Writer Steve Englehart and artists Kirby and Kane were tasked with adapting the TV show’s pilot episode, but Marvel never published it. The collection will include Kirby’s artwork for his issue, including six pages that were inked and lettered by Mike Royer. 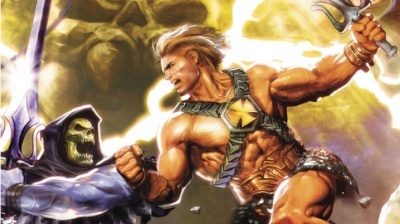 There will also be 18 pages of Kane’s pencils for his issue, along with Kane’s complete script for that issue. The 64-page hardcover wil have an MSRP of $79.99. Release is planned for July. 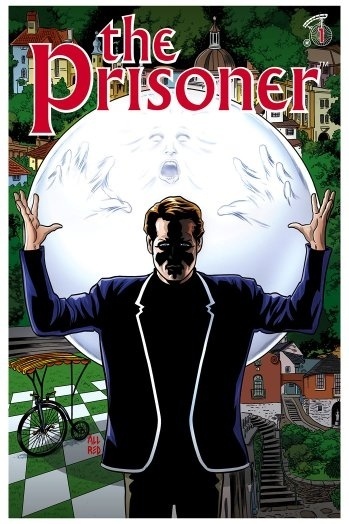 Titan announced a new Prisoner comic series last fall (see “'The Prisoner' Comes to Comics”). 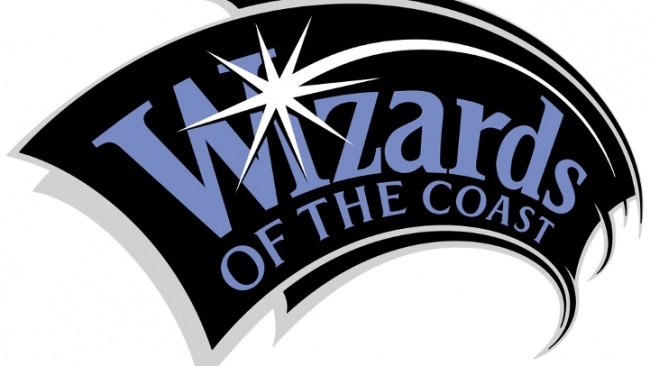 The series will launch later this year. The first issue cover, by Mike and Laura Allred, was reveled on THR today. 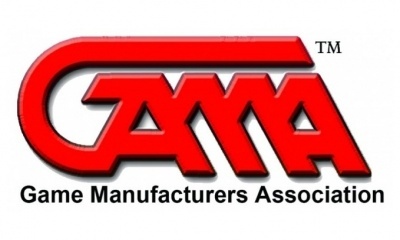 See gallery below for additional cover images.